The wonderful and inspiring website, Write. Click. Scrapbook. is celebrating its 3rd birthday today! I'm happy to announce that I've been asked to be a member of the team over at Write. Click. Scrapbook. This is a fabulous site with tons of inspiration for all things scrapbooking... and like the name implies, not only scrapbooking, but photography and journaling too. There is a monthly gallery of layouts, weekday posts filled with great information and lots of ideas, giveaways on Thursdays and Saturday posts that include challenges, prompts, printables and sketches. Each Sunday a favorite photo and inspiring quote is shared by a team member. 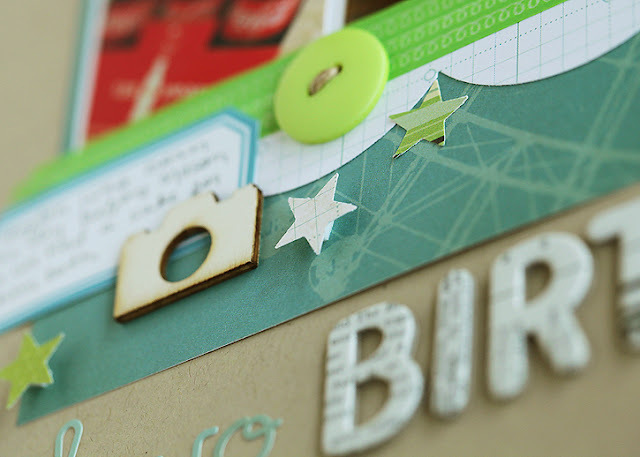 Click here to check out June's gallery for lots of wonderful scrappy inspiration. As a part of the fun today, I'm giving away a set of Heidi Swapp Color Magic Memory Files. Add your favorite ink, mist or paints to customize the outside. You can either create unique layouts on the inside or cut them apart and use them on your layouts. Very fun! Just leave a comment below before Sunday at midnight central time and I'll randomly select a winner! Now be sure to visit all of the team member blogs to collect the letters you will need to win a fabulous box of scrapbook goodies at Write. Click. Scrapbook. Okay, keep going! Next on the blog hop is Diane Payne. Congrats that is awesome! Can't wait to hear/see more all about it! How creative your letter is! I'm embarrased to admit I just typed my letter! ;) Can't wait to see the rest of your page...love the peek with all that texture! Thrilled to welcome you to the team...adore your style, creativity and joy of life! And your sneak peek, too. Love your layout! Love the colors and that you used a collage of photos. Thanks for the chance to win the Heidi Swapp goodies. Love her new release and would love the chance to play with these. Thanks for sharing! i am so. very. happy. that you have joined us!! i am hoping that your amazing photography will rub off on me a bit... even your sneak pic is amazing! Congrats for being a member of this creative team !!! What a beautiful birthday layout! Thanks for the inspiration. :) I don't know how I haven't run across your blog before but I'm now following you! Loved your LO! Thanks for a chance to win. Congrats on joining the team, and I love your layout! Congrats on making the WCS team! It is a fabulous source of inspiration and the Gallery is out of this world this month! Thanks for the chance! Love your layout and the sneak that you shared. 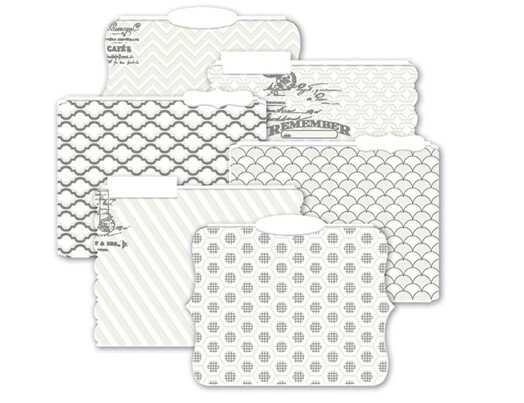 Thanks for a great giveaway... just ordered more of the Memory File boxes and would love more folders! I look forward to more inspiration from you. WCS is a great team to be on, congratulations!!!! Thanks for the fun hop. Congrats!! I like the peek at your layout. I like that camera embelly! Looking forward to your layout! Can't wait to see your layout!! Congrats on being a part of the team. I'd love the chance to win the prize from Heidi Swapp! Congrats on making the team ... love your knack for the little details! Having the best time on this blog. Love your sneak peak and "high 5" for making the team!!! Congrats on making the WCS team! I love the colors in your layout. Can't wait to see more of your work! Thanks for the chance at the give away! even in presenting your letter :) TY! Stunning layout ..LOVE the colors! Thanks for the chance to win..those folders loo great..haven't tried one before. This is such a fun hop and I really love your layout! Great clustering and love all the embellishments you chose! Congrats to you! Thanks for sharing your work and for the chance at your prize! I have been loving your Project Life layouts this year. Now I get to enjoy your talent at WCS. Congrats! Dawn F.
Congrats! What a fun idea to pair up. Congratulations. I can't wait to see your work at W.C.S. Awesome blog hop! Love your work! I can't wait to see the rest of your layout! Welcome to WCS! I really like the layout you did for the gallery and can't wait to see more of your work. Congrats on joining the team! Love the krafty goodness of your layout. Congrats on joining the WCS team! Looking forward to learning more about you, scrapbook style and stories you will share. I'm finally getting around to catching up! 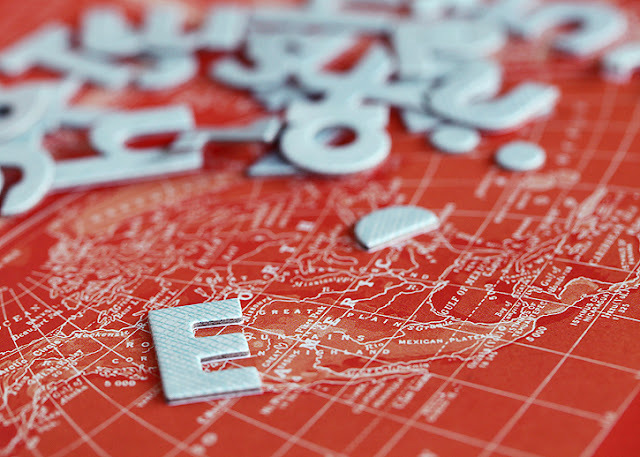 Love your layout and what a clever way to display your letter. Love that! Oh and your butterfly pics are spectacular!